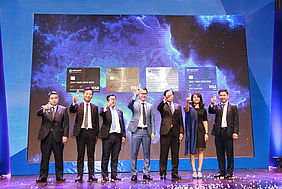 Phnom Penh, 15 January 2019 – Sathapana Bank today announced the official launch of Visa Debit and Credit Cards during the gala dinner at Sofitel Phnom Penh Phokeethra, marking another significant milestone for both Sathapana Bank and Visa together in providing new level of convenient financial products to existing and prospective customers. The Bank officially made its wide range of cards including Classic, Gold and Platinum available at all its 169 branches across Cambodia giving customers choices of lifestyles and needs. The cards featured SMS notifications for each transaction made including but not limited to confirming transaction amount, billed amount, merchant name, city and country. 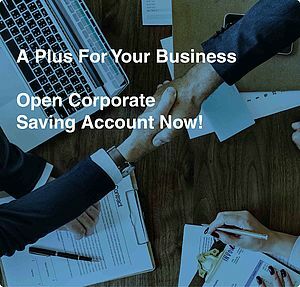 Sathapana Mobile, a secure fast and easy mobile banking, provides credit card features to view credit card limit and payment due amount; and to settle outstanding credit card bill of their own or any Sathapana Visa credit card directly from their CASAs. More features will be incorporated including transaction search by date, range, settlement value, or sorted by authorization. 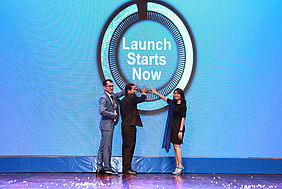 The auspicious launch event was honorably presided by H.E Rath Sovannorak, Assistant Governor and Director General of Banking Supervision of National Bank of Cambodia, Mr. Lim Aun, Deputy Chief Executive Officer of Sathapana Bank, and Ms. Monika Chum, Country Manager of Visa, Cambodia together with Sathapana's respective customers, business partners, distinguished guests, management, staff, and media. 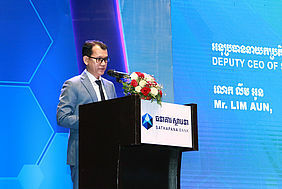 "I congratulate the partnership between Sathapana Bank and Visa working hand in hand to provide Credit and Debit Card, which is a growing and competitive banking service in Cambodia. This improving payment solution contributes to the growth of banking and financial sector and helps economic to grow." said Director General of Banking Supervision of National Bank of Cambodia. 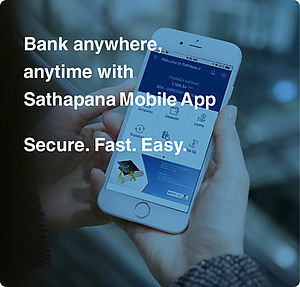 Transforming from traditional banking to digital banking is Sathapana Bank's core mission. Sathapana Visa Debit and Credit Cards are differently and uniquely introduced to our customers, making their lives better. "Visa card is not new in Cambodia. At Sathapana, it is one of our core strategic product development. Our digital banking system will provide the best in class for our customers to manage their finance anywhere and anytime on any devices. Together with Visa, the leading global payment solutions, we have worked intensely to bring the products for our customers to move into cashless payment." said Mr. LIM Aun, Deputy Chief Executive Officer of Sathapana Bank. "At Visa, our role is to work closely with our key partners, including Sathapana Bank to design and deliver innovative solutions that help grow electronic payments footprint in the country. With this partnership, we are able to offer more people in Cambodia the option to use their credit or debit cards wherever Visa is accepted." said Ms. Monika Chum, Country Manager of Visa. For more information about Sathapana Visa Cards, please click here.